The AODH 90 Dehumidifier packs some serious punch and can remove up to 85 litres of moisture a day. The AODH 90 is a high performing dehumidifier that can remove up to 85 litres a day. It has a rugged polyethylene housing which offers supreme durability. 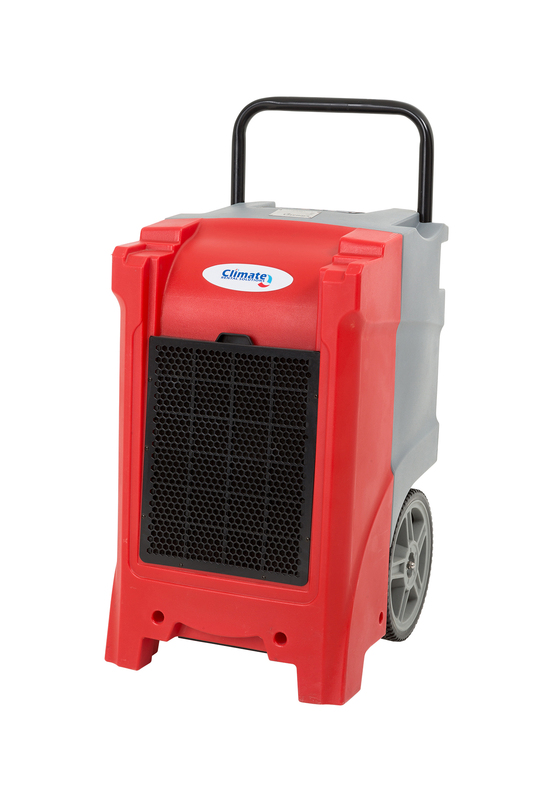 Hire a Dehumidifier from Climate Rental Solutions, ideal for fire and flood damage and general carpet drying.